Capturing something deeper than the visual subject, each photograph has the opportunity to encapsulate emotion, the depth of the relationship between subjects in the portrait, and the relationship between the photographic subject and the environment around them. That is the difference between a photograph, and an artful portrait. 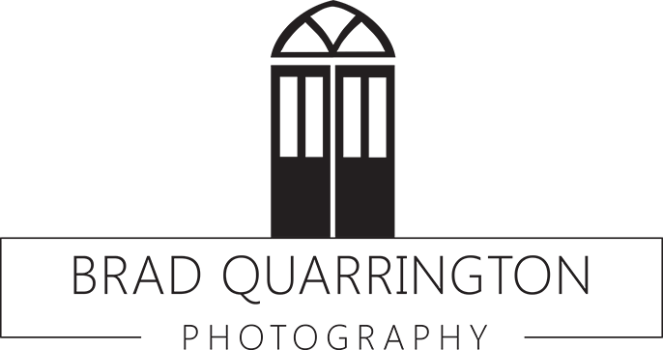 Brad Quarrington Photography is owned and operated by a husband and wife team, Brad and Tracey Quarrington, in Flesherton, Ontario. Both principals have a strong creative background in visual arts, operating from a home studio in the restored 19th century church that is home to two children, and two comical over fed pugs. On the style of their artful, and tasteful provocateur studio sessions, remote locations are used including lakes, forests and waterfalls to create truly iconic portraiture. From traditional family photos to fine art individual portraits, Brad Quarrington Photography captures the essence of the subject with a hint of renaissance, tackling challenging shoot locations and night photography for legacy quality images.